Ever since I started wearing makeup I have always been diligent about washing my face. After a long day it feels so good to wash all your makeup off. Feels like you are just washing the day off. Thought I would share some of the products I have found that have worked great for me. These are the products that have become part of my nighttime skincare routine. Neutrogena Makeup Remover Cleansing Towelettes – These towelettes are great, and even gentle enough to use on your eyes. They do a good job getting your makeup off. You can find a small pack of the towelettes at Ulta or Walmart, which comes in really handy for traveling. Clarisonic Mia 2 – This has become a must have for me. Never thought I really wanted one of these until my mom gave me mine for my birthday. Now I don’t leave home without it. Seriously could not recommend this enough. I use mine every night, and since comes with travel case it goes with me when we travel. It is expensive, but worth every penny. Want more info checkout this review, one month later review, and three month later review. Purity Made Simple – This is the cleanser I use with the Mia 2. It lathers up great, and works perfect with the Mia 2. They are the perfect combo. Purity is a little expensive, but the bottle does last a while. CeraVe PM Facial Moisturizing Lotion – This is one of the newer products I have started using. Just started using it this year. From what I have seen so far I like it. For a moisturizing lotion it is lightweight, and not greasy. 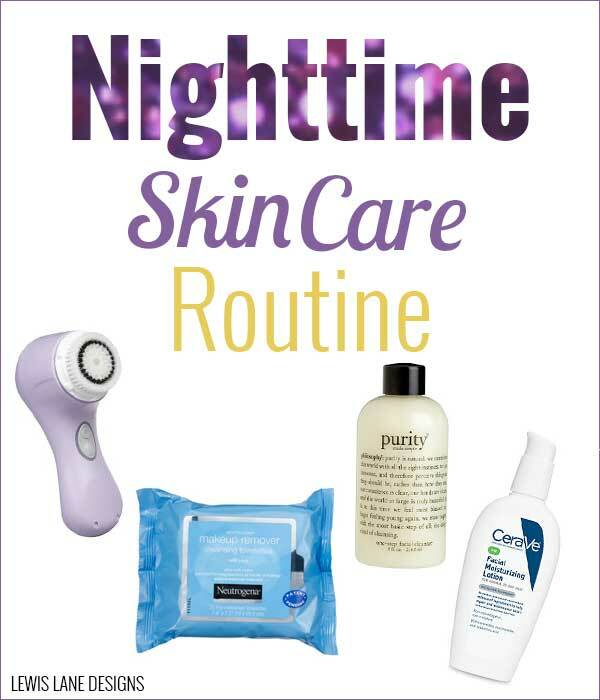 What does your nighttime skin care routine consist of? 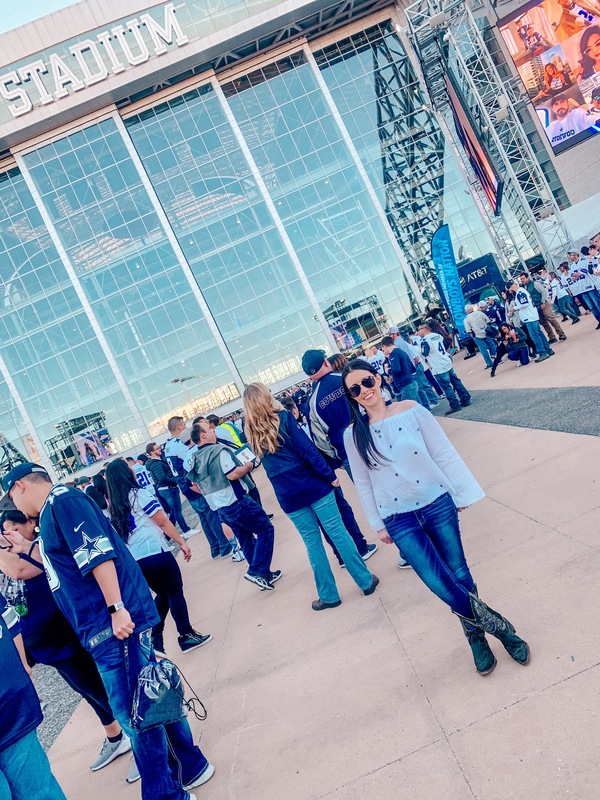 After the initial product review (click here for the original review) I got some comments asking me to do follow up reviews at 1 Month (which you can find here) & 3 months to see what I was still thinking of the product. It has now been 3 months since I started using the Mia 2, so here is what I am think of the Clarisonic Mia 2 now. Have been using the Mia 2 every night since I got it. Can honestly say I am still absolutely LOVING my Clarisonic Mia 2. Would still say it is absolutely 100% worth the money. My skin has really never looked healthier. Went to my dermatologist the other day, and she said my skin was looking really good. So good in fact that she said I did not need to use the cream she had prescribed for my psoriasis as often. Have noticed that it has made my foundation feel like it goes on smoother, which to me is a HUGE plus. To me the Mia 2 is a good investment. I would definitely recommend getting a Mia 2 if you have been thinking about it. 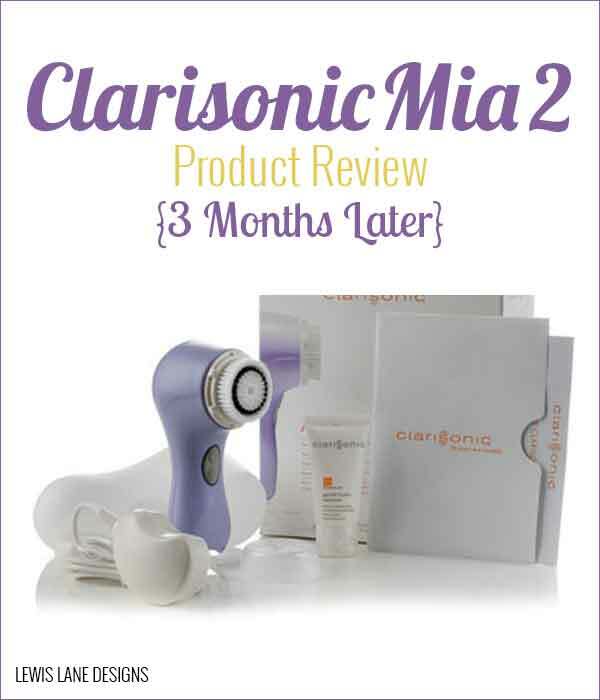 Pretty sure you will not regret buying a Clarisonic Mia 2 if you decide to. My mom got one too, and she loves it. She has love the Mia 2 so much that she bought some for gifts. What is your favorite beauty product to use right now? Still have not really had a purging period. At first I noticed my skin would get a little dry after using it, but that is probably because I did not use moisturizer. Since that was happening I did start using a moisturizer again. I started using Neutrogena Naturals Multivitamin Nourishing Moisturizer Lotion. After starting to use the moisturizer I have not noticed the dryness. Having psoriasis I am prone to red patches that can be really dry, and use a cream my dermatologist recommends on them every night. Since I started using the Mia and Moisturizer I have stopped using them cream. Still not noticing the red patches like I had in the past. Used the Clarisonic cleanser for a little while and have been using Purity cleanser by Philosophy for the most part. Purity goes so well with the Mia 2 it is like it was made for it. Just lathers really nicely, and is so gentle. You only use a little so the bottle will last a while. Would recommend getting this to use with your Mia 2 if you buy one. 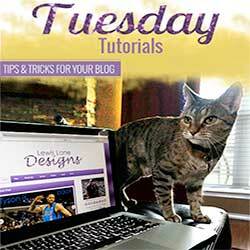 Hope these links and info help you if you are on the fence of buying any of these products. Leave any questions about the products you might have in the comments below, or let me know if you found this helpful. Would love to hear from you if you try any of these out. For my birthday a few weeks ago I got a Clarisonic Mia 2. Since I have been sick pretty much ever since just now got around to trying it out. Prior to getting mine I really didn’t know much about it. My mom had told me about it, and that her friend that had one loves it. Started using it Friday, and can’t believe I waited so long to try it out. Did a bunch of research before using it for the first time Friday, and thought I would pass along what I found. Really found no bad reviews of it. People that use it just seem to rave about it, and say that don’t go a day without using it. Before buying it you might want to research, and decide on the color you want. I noticed that Ulta had some colors that were online only, and that they don’t carry all the same colors that Sephora does. First major thing to note about it is that you have to charge it 24 hours before you can use it the first time. Found this helpful You Tube Video on how to use it. First part of the video is just explaining everything that comes in the box, and the last part is the demo of her using it. I used it just like she did in the video. but I removed my makeup before using it. I used the Clarisonic Refreshing Gel Cleanser that came in my box with the Mia 2 when trying it out for the first time. Just like she did in the video I probably put a little too much cleanser, and it went down my face. When using it you will need very little cleanser. Just small amount in the middle of the head. When I use it I start with my forehead & nose, next chin & mouth, then one cheek, and finish with the other cheek. After the first use I could already tell my skin felt smoother, and that was without using any moisturizer. So far I have only used the first speed, because some of the reviews I watched said that second speed was better for breakouts cause it rougher than the first speed. In the booklet that came with the Mia 2 it says you can use it 2 times a day. For me I have stuck with just using it once in the evening. A lot of the things I read & videos I watched talked about there is a purging period where your skin is getting all the dirt out, so it can cause you to break out. To be honest so far that has not been the case for me. I know some say they didn’t experience the purging period either, and they are not sure what causes you to experience it. My only guess would be on your skin type. Having psoriasis my skin is fairly sensitive. Not really prone to breakouts that much, but I do get red rough dry patches. When I was at Ulta today the cashier and I were talking about the Mia 2, and she said she was going though the purging period. This period seems to only last about a week. The Mia 2 is safe to use in the shower, which is a nice convenience. Personally I use it before getting in the shower. The charger is a little different. It is a magnet. You plug it into a outlet like normal, but the end that attaches to the Mia 2 is a magnet. Did a lot of research to see which cleanser is best to use with the Mia 2. Was not sure if most people just stuck with the Refreshing Gel or changed. Noticed a lot of people recommending to use Purity by Philosophy. Then yesterday one of my favorite beauty bloggers Nikki from Glossy Blonde did her 2013 Non-Makeup Beauty Favorites, and she said that Purity was what she used with her Mia 2. After reading that I decided I had to give it a try, so went and got a bottle of Purity at Ulta. Tried Purity last night, and so far I do think I like it better than the Refreshing Gel. Something I found interesting that I heard in one review was that she had been using her Mia 2 for a while. Then went on trip, and didn’t use it. While not using it she said her skin went crazy. Guess your skin just gets use to the deep clean. Here are pretty much the pros and cons I have noticed about the Mia 2 so far. Will have to say my first impression of the Mia 2 has been great. It is becoming my favorite thing to use. I just love it. Actually can’t wait to use it at the end of the day, cause I just love how smooth it makes my skin feel. Figure in about 3 months from now I will do a follow up review to let you know how my experience is still going, and what else I have noticed. Hope you found this review useful. Leave a comment below if you have a Mia 2 would love to know what you think, or if you are thinking of buying one & have a question.